We carry drives, motors encoders and PCBs for a variety of machine tools brands, such as Mazak, Citizen, Hitachi Seiki, Mori Seiki and others. 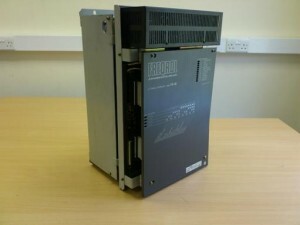 We are often able to offer just the top boards for Mitsubishi FR drives and MR drives. We can offer new and reconditioned Mitsubishi encoders from the series OSE, OSA and several others at very attractive prices. 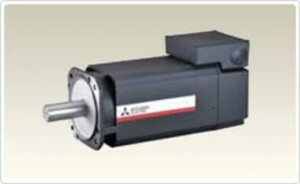 We have a range of Mitsubishi AC and DC spindle and axis servo motors both modern and obsolete. These are mainly from the series SJ; SE; SDN; HA; HC; HD and HF. Furthermore, we are able to refurbish them to very high standard with full test and, where needed, encoder re-alignment and re-magnetization. With Pro Servo you can always expect technical competence, quality workmanship, friendly service and competitive prices. Our prices are significantly lower than the OEMs’, we aim to provide you a like-for-like saving of around 30% on new parts and even up to 40-70% with solutions like supply refurbished, service exchange and repair . We are often able to despatch parts on the very same day. Repair times are also reduced, due to the great availability of original Mitsubishi components, which paired with our expertise, allow us to return your equipment to you in the shortest time possible. If your faulty unit is repairable, we can always get you back up and running with a quicker service exchange instead, in other words the exchange of your faulty Mitsubishi unit with a working, refurbished and fully tested one. This mostly applies to Mitsubishi motors, FR spindle drives, MR drives and MDS power supplies. We fully refurbish the parts and test them functionally on a dedicated rig, just like the OEM. Unlike other companies, we have the capabilities to test the communication side of all Mitsubishi repairs we take on, as well as the power side. So you can have the confidence that when your equipment is returned to you, it will work. 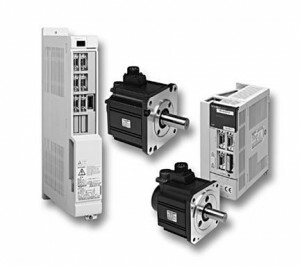 Large in-house availability of replacement ICCs, boards, screens, fans, encoders, etc. Large in-house stock of consumable components such as bearings, brushes, capacitors, etc.